Yesterday had been a long time coming, for me anyway. For a lot of us yesterday was payday, my favourite day of the month by far. Due to this glorious occasion I decided to head into town and make my bank account ever so slightly lighter. Come and have a nose at what I purchased, there’s even a teeny tiny review on a couple of them. 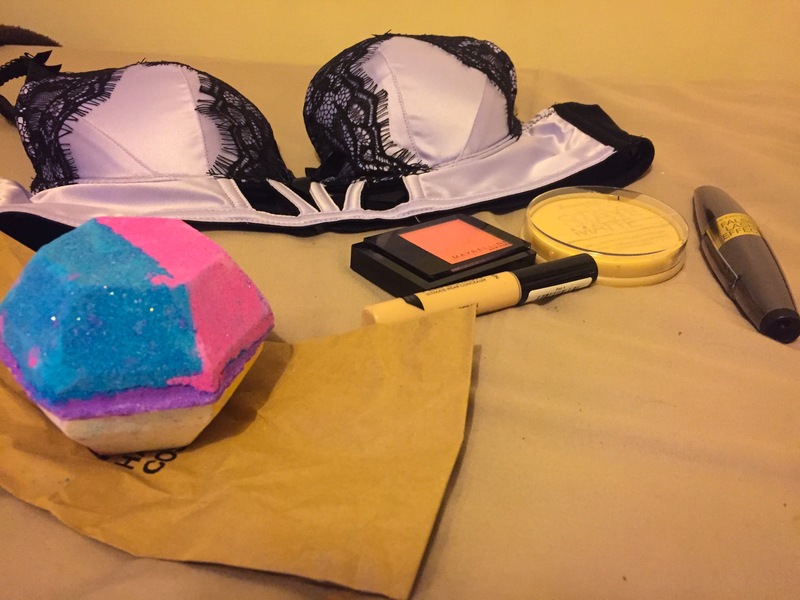 Excuse the feature of underwear, but seeing as this is a haul and that is something I purchased I thought I may as well add it in there. Until Monday there’s 20% off at Ann Summers meaning that this bra along with the matching bottoms cost me only £30. I personally love buying new underwear, in my opinion I always feel a little fiercer with a gorgeous pair of matching undies. Who doesn’t love a good Lush product? Perfect for pamper evenings. I haven’t tried this one yet but was enchanted by the wonderful colours and the smell is to die for – Lush website assures me the scents are vanilla and tonka bean. I’ll be sure to review it once I’ve used it. A cult favourite. My go to concealer to cover any blemish or imperfection. My make up bag is never without one. I personally love to add a bit of blush to my cheeks and have been stuck in a rut of Rimmel Lasting Finish blush so today when I ventured into Boots I was determined to try something new. I opted for the shade ’60 – Cosmopolitan’ which is a lovely bright pink shade. 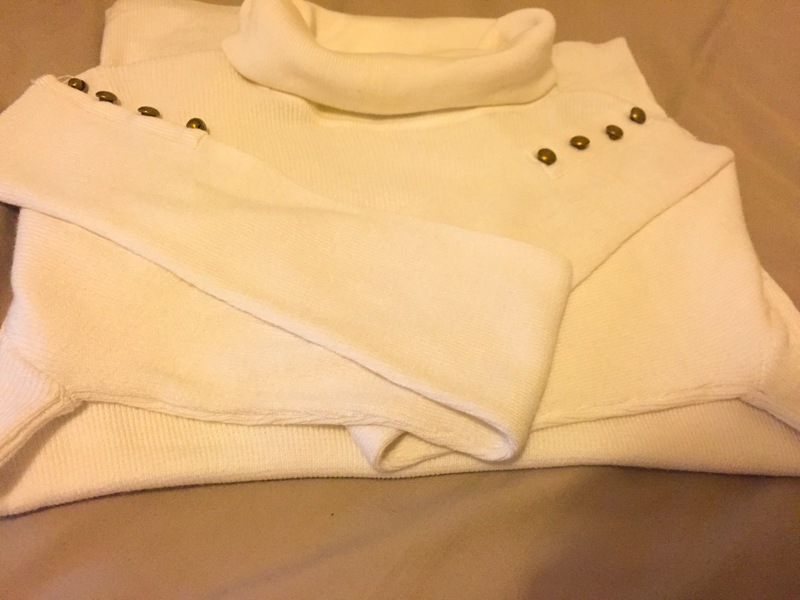 Perfect for the winter to brighten up my complexion. Another item that I’m never without in my make up bag. For £3.99 I really can’t complain. I have oily skin so do have to reapply after a few hours but that doesn’t bother me. I’ve been leaning towards this mascara for the past few months and now that my current one is as dry as the Sahara I figured it was time to get a new one. 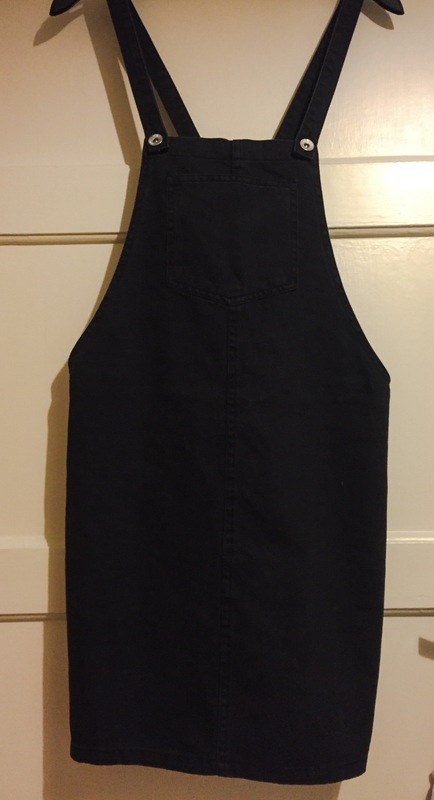 I also picked up two clothing items, shown below. The jumper is from Select and the dress is from New Look. Did you pick up anything this payday? Let me know down below. definitely can’t go wrong with a lush product! please could you do a post on how to style the new look dress? i was tempted to buy it the other day but had no idea how i would wear it!